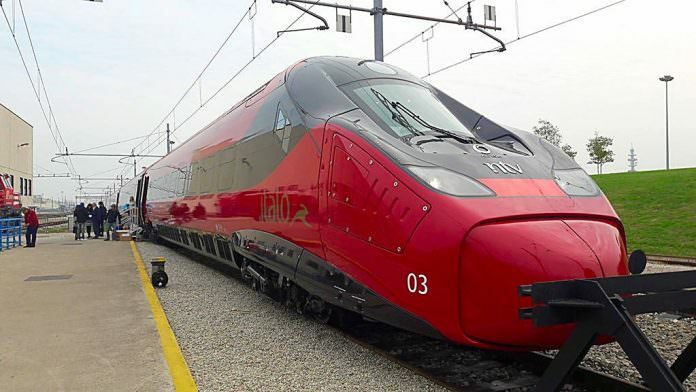 The owner of open access operator Italo has exercised an option to order five more EVO Pendolino trains from Alstom. NTV’s board has approved the order which will take Italo’s Pendolino fleet to 17 trains and its total fleet to 42 vehicles. Four of the Pendolinos ordered in 2016 will enter service in December 2017 at which point NTV will increase frequencies on its network by 50 per cent. Italo’s Pendolinos have a maximum operating speed of 250km/h and consist of seven carriages. The board also approved NTV’s accounts for the first nine months of this year. The company has reported revenues of €329 million, compared to €261.4 million last year, and an EBITDA of €114.8 million – an increase of 78.8 per cent on 2016’s €64.2 million.